Diversity is quite a sensitive issue, but it’s also an important topic to discuss. The recent 2016 Oscar nominee announcement has caused concern because a lot of people think the list of nominees is ‘too white’. So what’s all the fuss about? 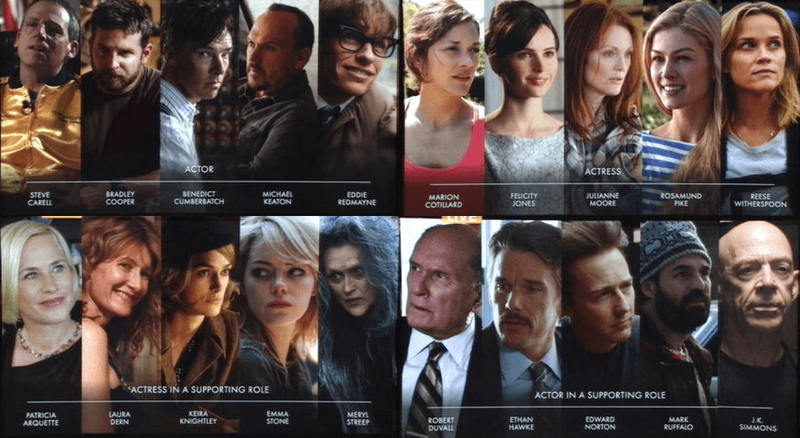 Basically, all of the nominees in the main four categories (Best Actor, Best Actress, Best Supporting Actor and Best Supporting Actress) are white. This has upset a lot of people because they feel that non-white actors and actresses aren’t getting the recognition they deserve. 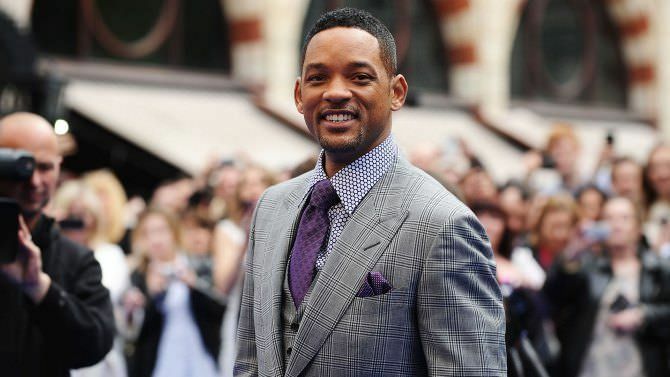 While not every single actor or actress can bag themselves a nomination of course, many feel that Will Smith should have been nominated for Best Actor for Concussion or that Idris Elba should have bagged a Best Supporting Actor nomination for Beasts of No Nation. Both actors received heaps of praise for their respective roles, but their efforts haven’t been enough to land them Oscar nominations. 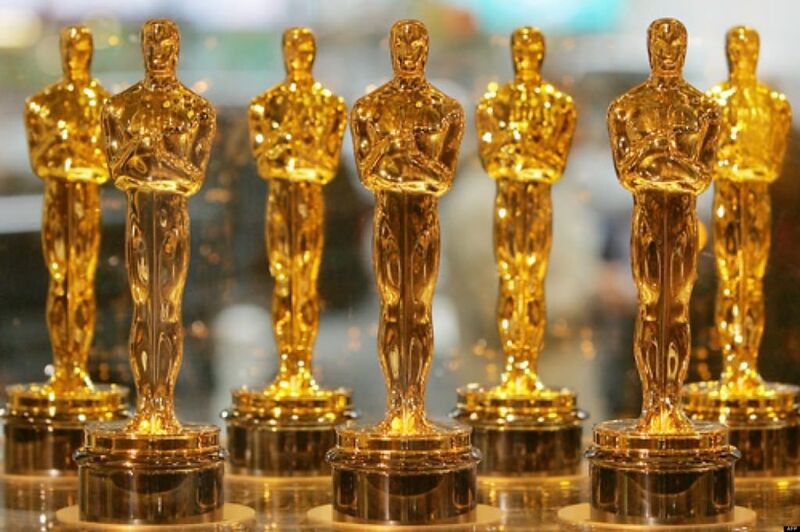 This isn’t an issue that’s just come up this year – last year’s Oscars were also accused of being too white, as all 20 acting nominees were white. Before that, the only ‘all white’ ceremonies were the 2011 and 1978 ceremonies. 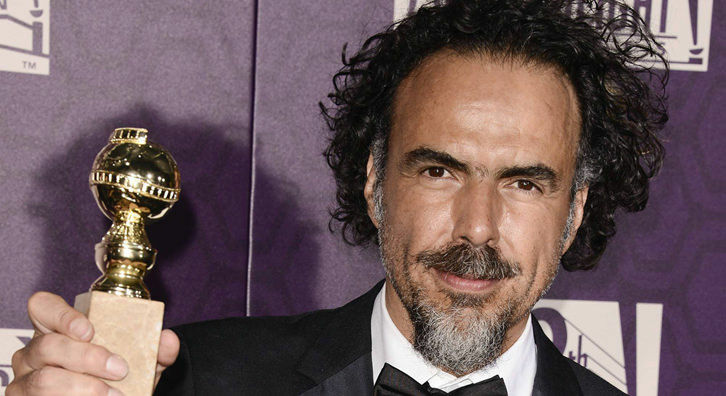 There is, however, one non-white person who’s been nominated for a major award at the 2016 Oscars and that’s Alejandro G. Inarritu, who’s bagged a nomination for Best Director for directing The Revenant. However, it still stands that the 20 acting nominees are all white. When the shortlist of nominees was announced, the hashtag #OscarsSoWhite actually started trending on Twitter. Clearly people feel there isn’t enough diversity at the Oscars. But is there really an issue here or is it just a coincidence that the 20 people nominated for acting awards happen to be white? 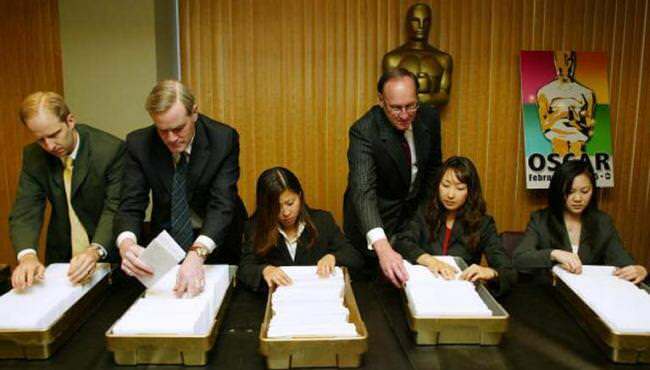 Over 6,000 people from the film industry vote for the nominees. An interesting point is that 94% of the voters are white, 77% of them are men and 86% of them are 50 or older. Are we seeing a lack of diversity because the voting committee has a lack of diversity? Or maybe they collectively felt that the acting nominees actually gave the best performances? If so, is it fair to accuse them of bias when they’re blatantly favouring actors and actresses of the same skin colour? This begs the question: should there always be at least one non-white nominee among the 20? If that were the case, would that nominee be there on merit or so the organisers can say they’ve ticked the non-white box? This is a debate that has got many celebrities speaking up. Jada Pinkett Smith has been very vocal about the lack of diversity at the Oscars, hinting that she may in fact boycott because of the lack of non-white nominees. She remarks that people of colour are rarely recognised for their artistic achievements – is she right? Are the Oscars guilty of not being diverse enough? Couldn’t agree more. 95% of the stars in Hollywood films are white anyway, so it’s no real statistical phenomenon that there was a whitewash in the main categories. If we start introducing minority quotas at events like this at what point do we stop? At what point does it cease to become the award for the Best Actor and become the Award for the Least White actor? People should be judged on their talent not on their race. Here are 14 of the worst tips you can get from a magazine. Some of them show that there are quite a few people who shouldn't be let out on their own.